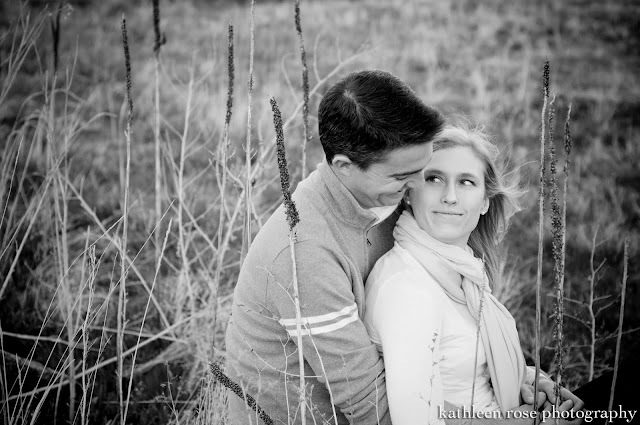 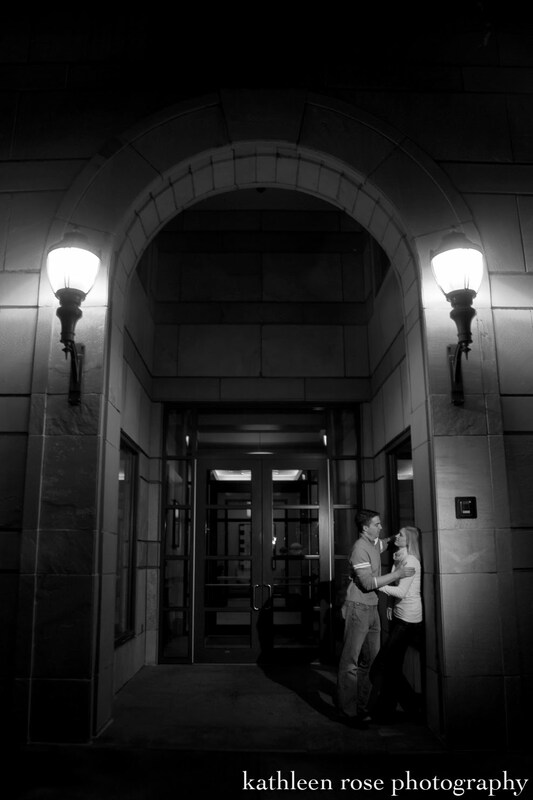 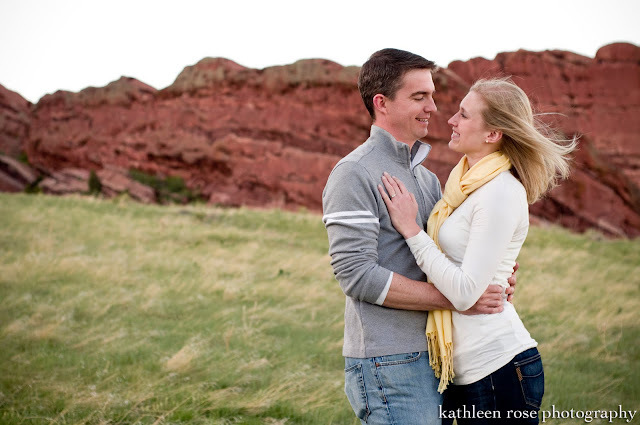 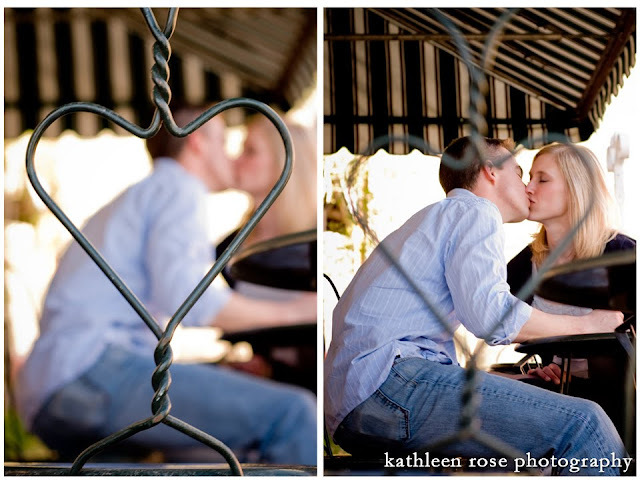 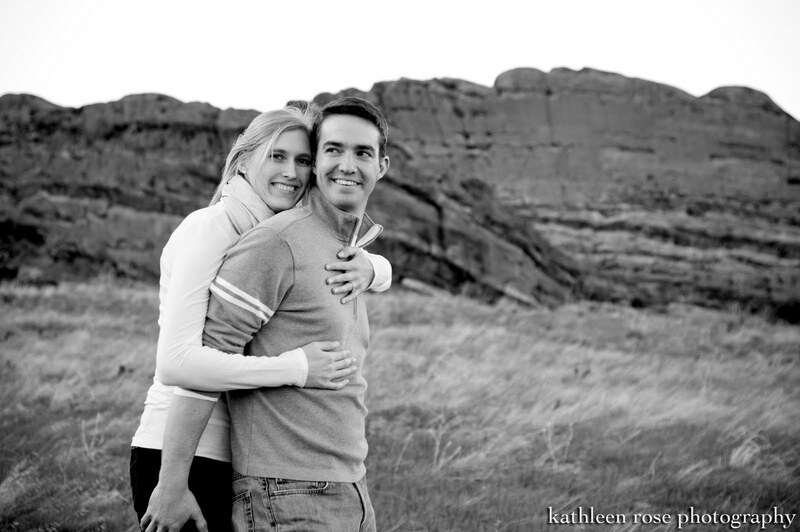 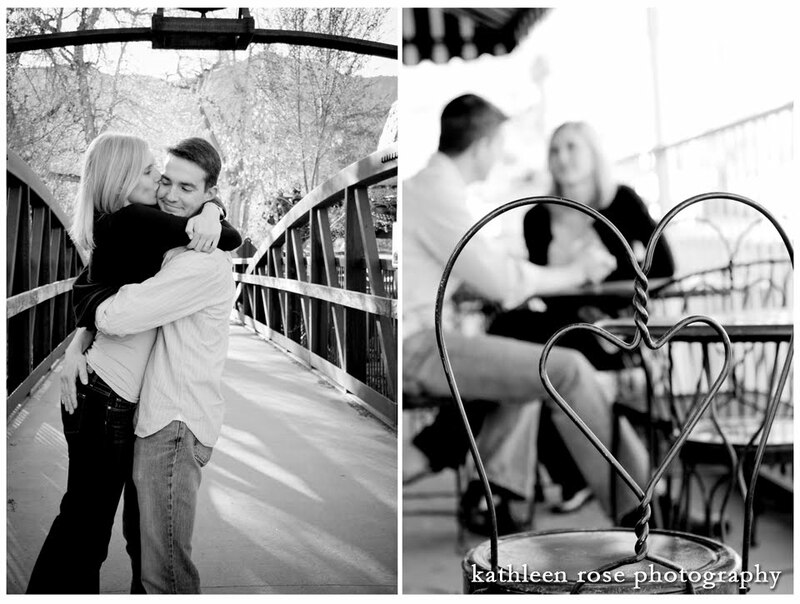 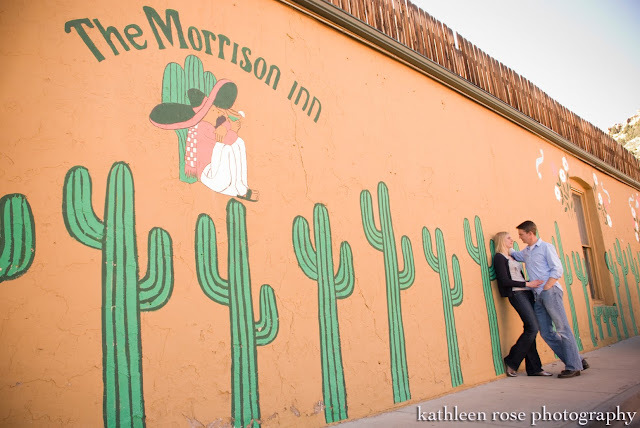 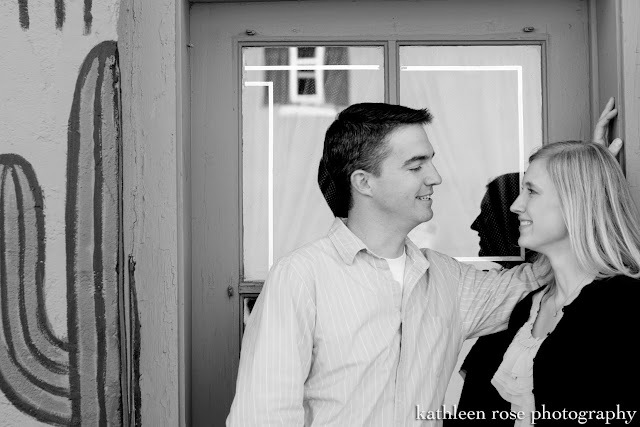 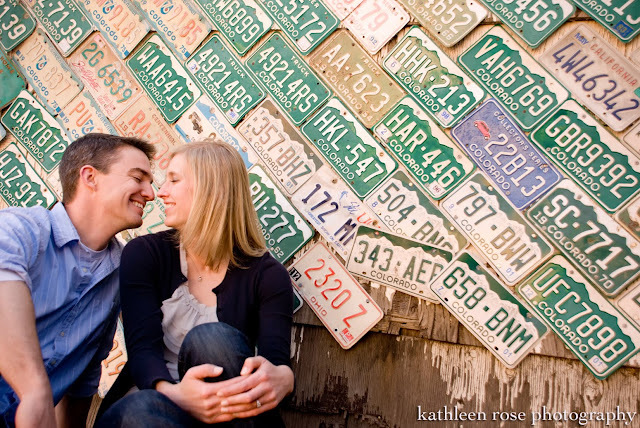 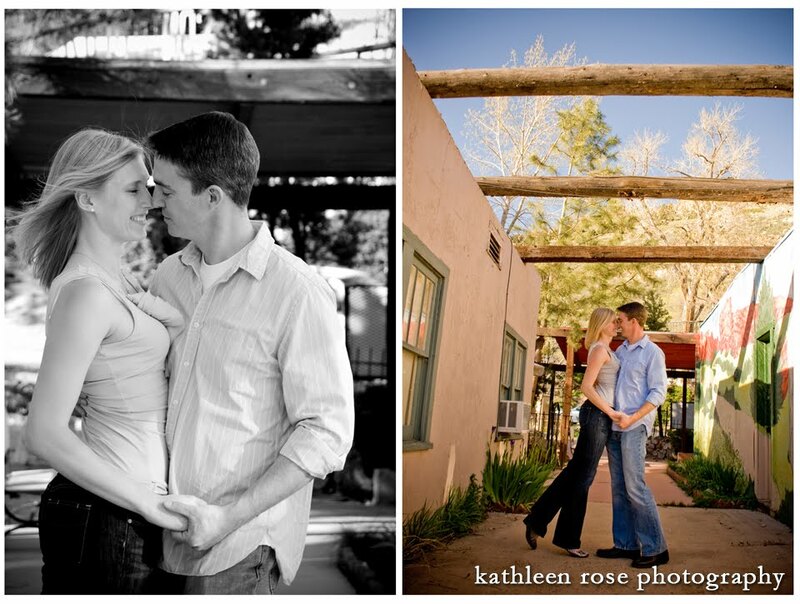 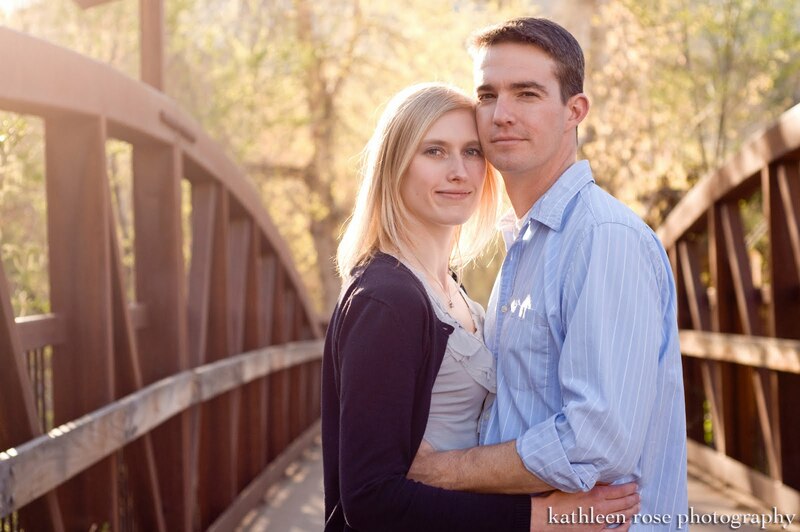 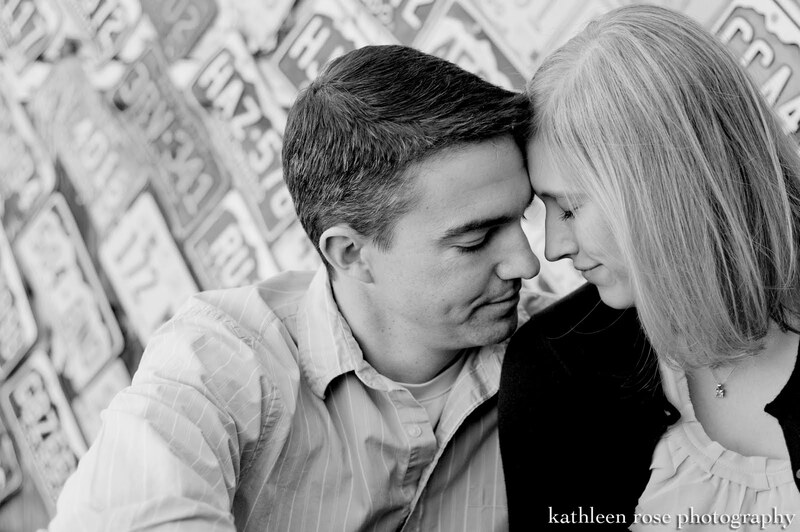 Kathleen Rose Photography Blog: Denver Engagement Photography: Elizabeth + Patrick!!! Denver Engagement Photography: Elizabeth + Patrick!!! 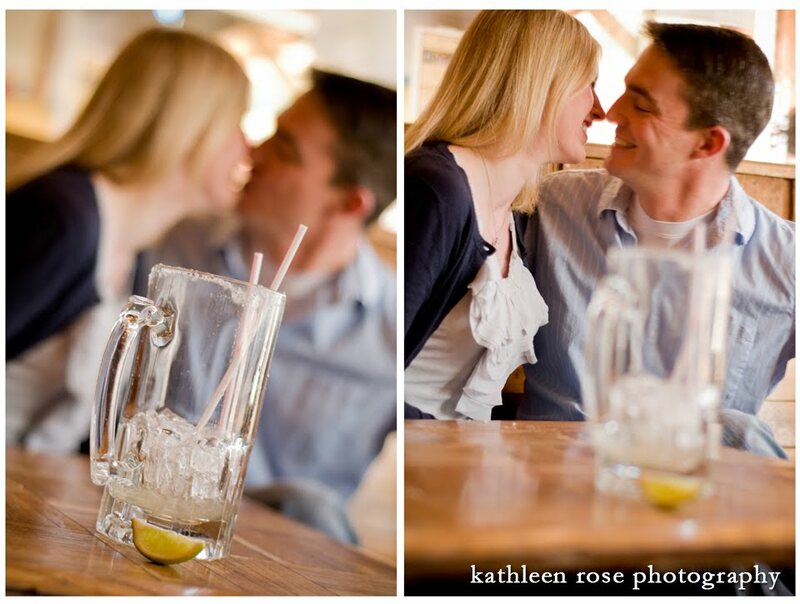 Liz and Patrick are getting married this fall in Chicago and I am so honored they hired me for engagement pictures. After meeting them - I am really jealous of whoever gets to photograph their wedding day in Chicago! They were such great sports - they let me drag them all over the metro area and still had great energy and were up for anything. 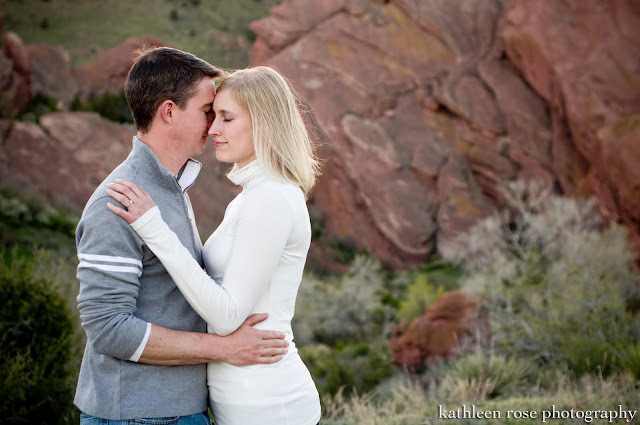 We started out their engagement session with a famous margarita at the Morrison Inn (for them - not me :-) and then headed up the hill for some beautiful Red Rocks time. 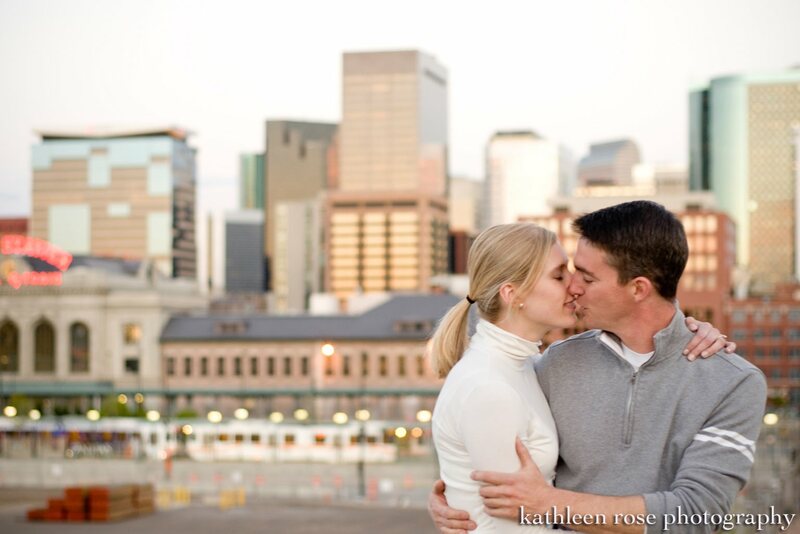 Our last destination was Downtown Denver. 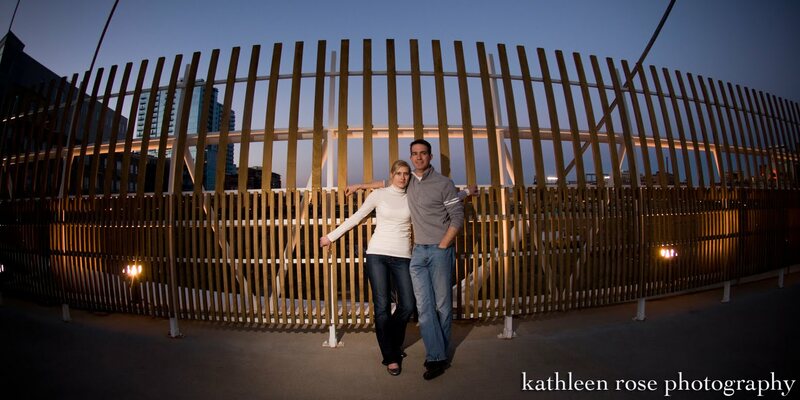 Liz is an architect so we just had to get some late afternoon shots with the skyline. Thank you guys for being willing to spend your whole evening with me - I think it was worth it. 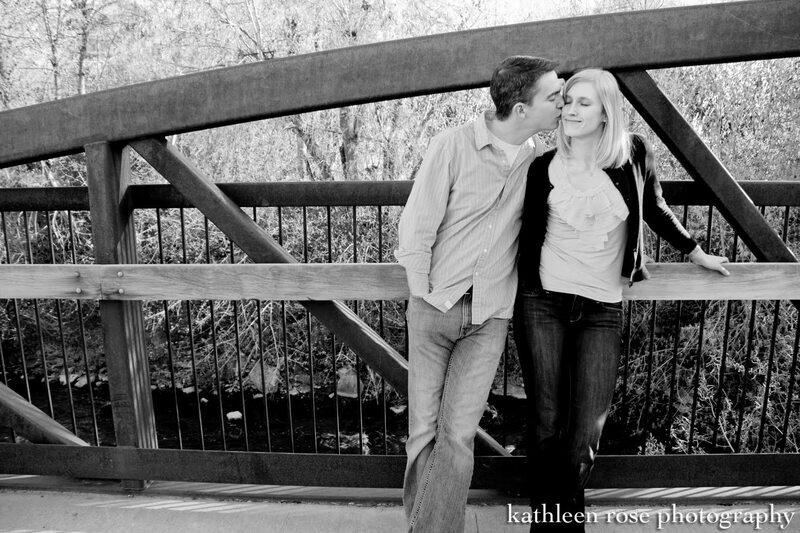 Congratulations and I can't wait to see your wedding pictures! 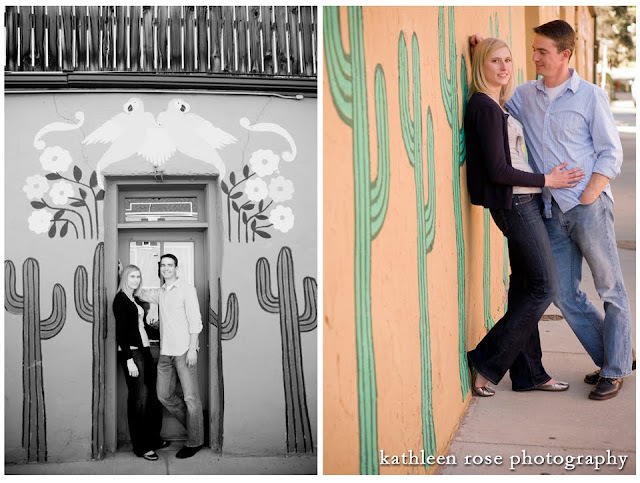 Katie, these are very creative! I love how you incorporated the architectural aspect into the shots! 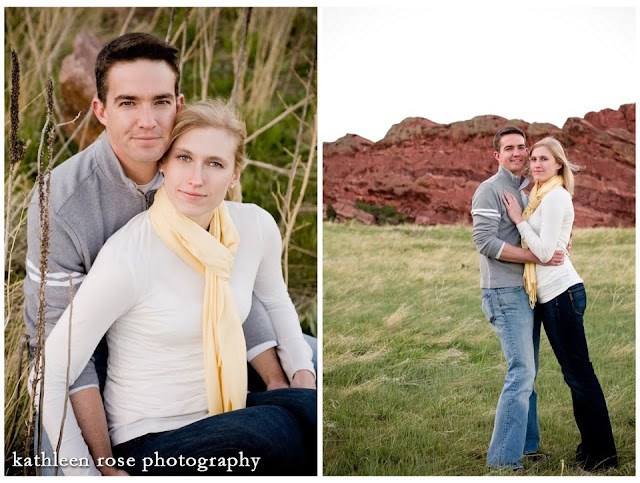 Denver Family Photography: The T Family! 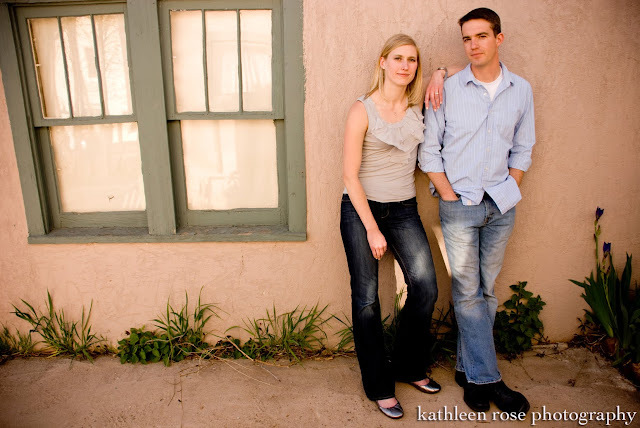 My website has gone mobile!!! 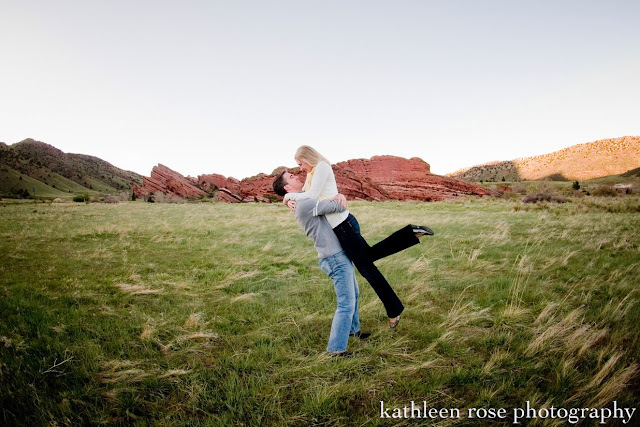 Denver Baby Photography: Colton is Superman!